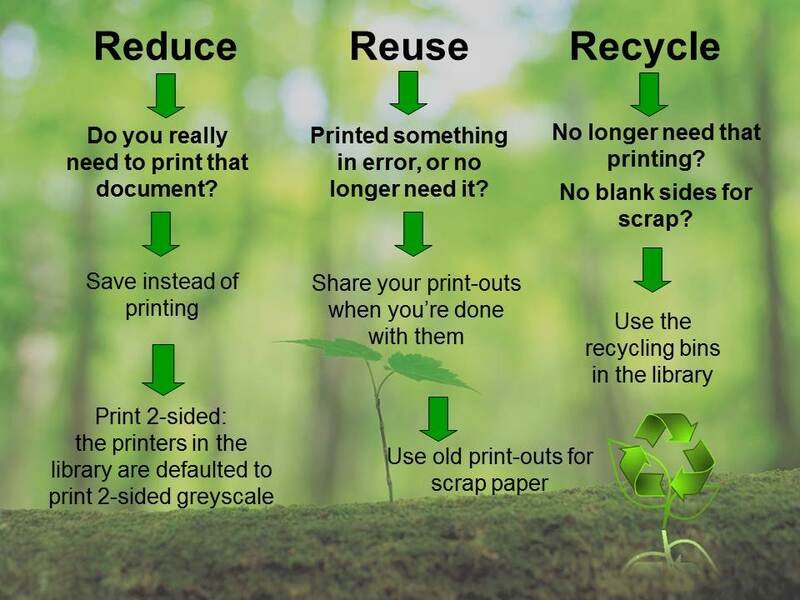 Part of the three Rs(Reduce, Reuse, Recycle),reducing is quite simply lowering the total amount of what one might purchase and/or consume. The average American consumes on average .36 pounds of meat per day (USDA 2012). That is .15 pounds more than the recommended intake for the average human. Add that difference up for 365 days and there is a difference (USDA 2012). You can also simply reduce the amount of food tossed into the trash can by serving what you will eat. Whittier College has implemented efforts in the past to address this very issue. 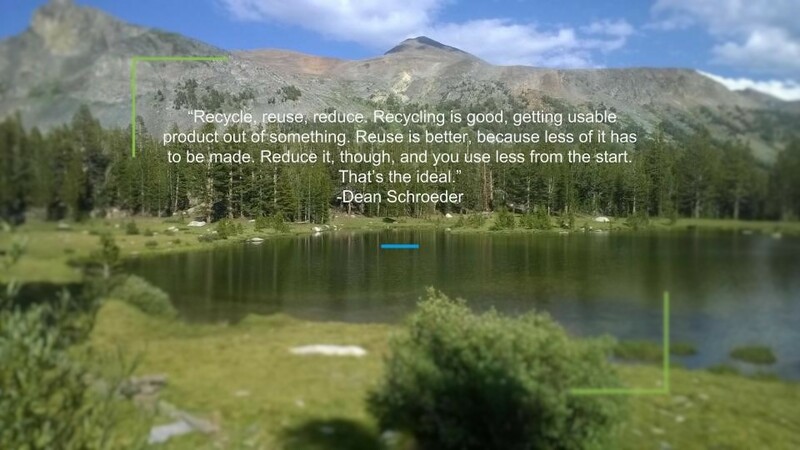 Reusing an item can reduce the rate at which landfill’s fill up. For example, instead of throwing a grocery bag away after shopping, you can reuse it for many other conveniences. For more information, check out our REUSE tab.